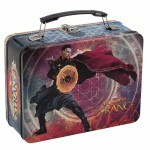 Each day Doctor Strange draws nearer and merchandise is coming our way to whet our appetites. 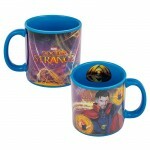 The products are also giving us more glimpses of the Sorcerer Supreme and his costume, which looks pretty spectacular. 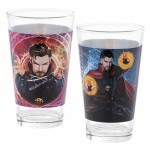 Just yesterday images were released of a few items that are frankly rather awesome. Today Lego has released the first image of its first Doctor Strange set, and as is tradition, it holds potential spoilers for the film. You have been warned. Now’s the time to look away. Here is your distraction– Cumberbatch attacking a bear. Okay, now you may look if you’ve come this far. 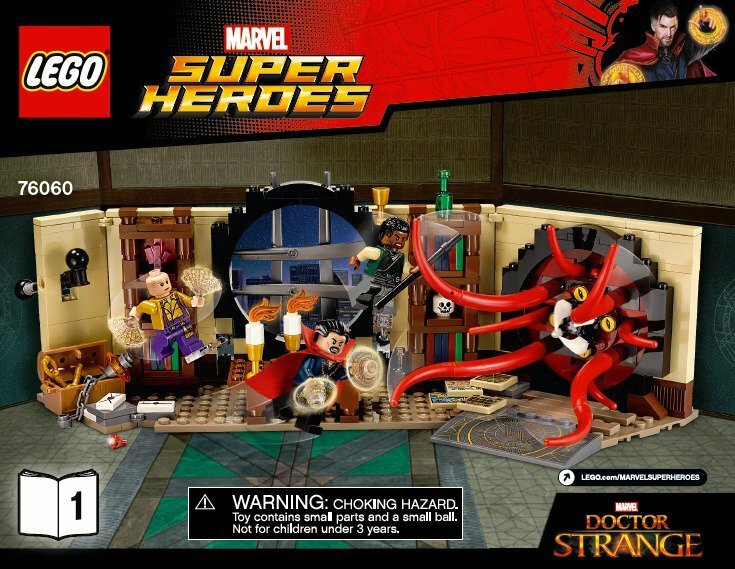 The set below (via imgur) depicts Dr. Stephen Strange in his Sanctum Sanctorum along with Baron Mordo and Wong as they prepare to fight a mysterious tentacled villain. So far no one has been able to crack the identity of the monster, but this is likely akin to scene we’ll get in the final film. 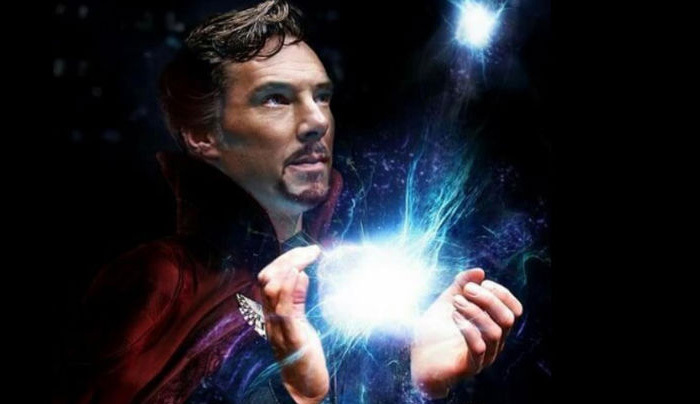 Meanwhile, excitement for Doctor Strange is building as it will be our first look at the mystical character, who is very unlike any Marvel heroes we’ve had onscreen thus far. 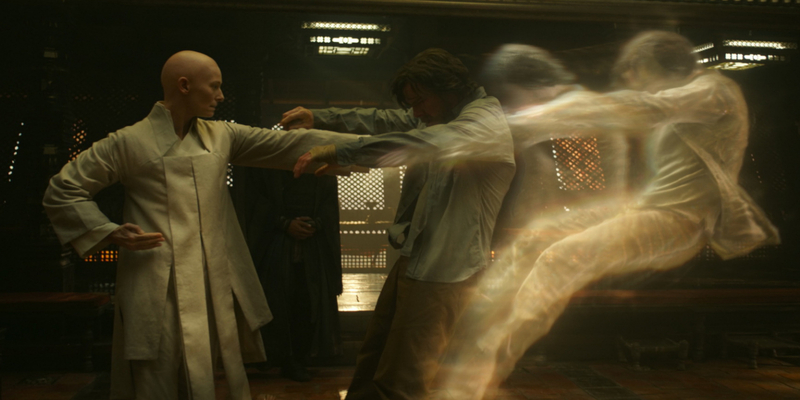 The film has also already enjoyed a fair bit of controversy amid complaints of “whitewashing” for casting Tilda Swinton as the Ancient One, who, in the comics, is an old Tibetan sorcerer. Both Swinton and Marvel refuted those claims amid the irony of casting a woman in a man’s role as well as signing on Chiwetel Ejiofor as the Romanian Baron Mordo. 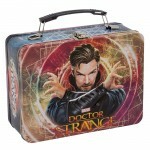 Whatever the case, Doctor Strange will be dazzling and bewitching us with some pretty mind-blowing special effects. In fact, the film was shot in 3D using VFX as an inspiration for the photography. 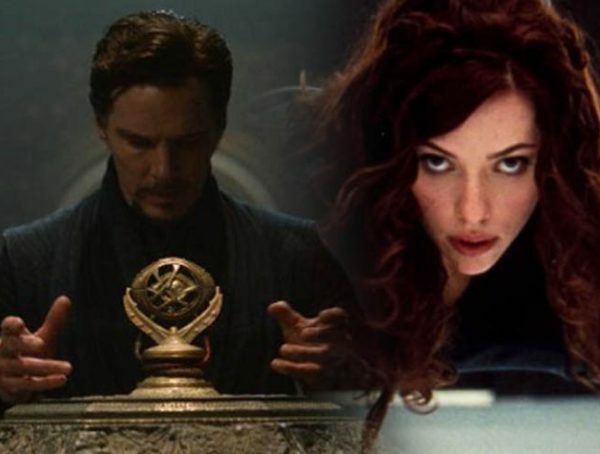 The film also has a pretty impressive cast with Benedict Cumberbatch as Doctor Strange, joined by Swinton and Ejiofor. Benedict Wong plays Wong (no relation) while Rachel McAdams’ and Mads Mikkelesen’s roles have yet to be revealed. 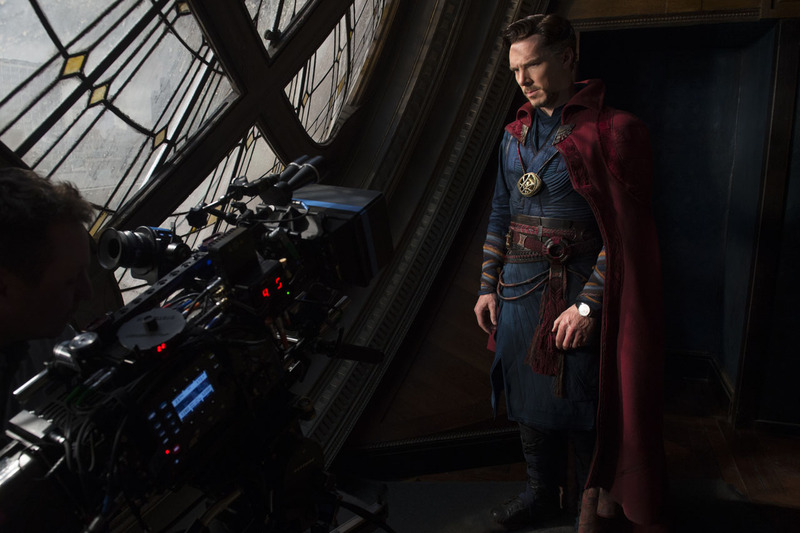 Count on Doctor Strange in theaters in the US on November 4 while it hits the UK a week earlier on October 28.